I usually had a hell of a time when it came to cleaning my car and my rooms. I actually did not know that vacuum cleaner such as Shark NV501 were available at such an affordable price. I had to clean my car and my home every weekend but these tasks were taking too much of my time that I did not even enjoy my weekends. I wish I had Shark vacuum cleaner. The cleaner makes such cleaning tasks a breeze saving us both the time and effort. The Shark nv501 is one of my favorite upright vacuum cleaners. It weighs only 15.5 pounds and comes with a variety of features that are designed to optimize your vacuuming performance. For me, the highlight of the NV501 is its detachable canister, a feature that provides endless portability when cleaning large rooms. If you want to get the best out of the Shark NV501, use it in large flat spaces. Therefore, if you own office space or a warehouse, you should seriously consider this vacuum cleaner. 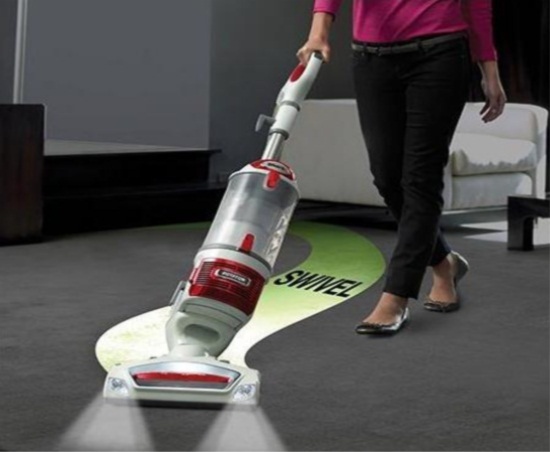 The Lift-Away technology in this vacuum allows you to reach tight spaces. However, there are better vacuums out there that are specifically designed to clean cars. Easy to move around thanks to its Lift-Away feature. Features a flexible hose and wand. Excellent cleaning performance on both hard floors and carpeted floors. Traps dust and allergens with its advanced HEPA filtration system. Its swivel steering enhances maneuverability across furniture. You will struggle using it in compact spaces such as in vehicles. Some of its plastic parts raise some questions about its durability. 1. 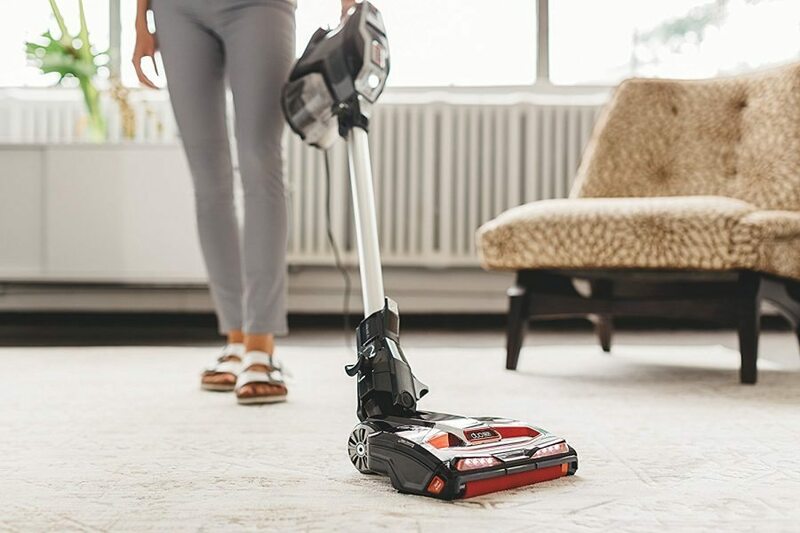 2-in-1 Vacuum – You’ll enjoy a 2-in-1 cleaning performance with the NV501 vacuum. This is thanks to its Lift-Away technology which is activated by the push of a button. Once you trigger its Lift-Away mode, the NV501 transforms into a cordless canister. The canister provides great mobility and allows you to clean different surfaces in your home apart from the carpet. 2. Swivel Steering – If hitting furniture was your thing when vacuuming your home or office, you can now kiss that part of your cleaning goodbye. The advanced swivel steering of the NV501 makes it more nibble when navigating it through the sea of furniture in your home or office. What’s more, the NV 501 is fitted with LED headlights that illuminate the ground so you can avoid hitting objects as you vacuum. 3. Pet Hair Cleaning – If your pets shed hair on your sofa, carpet and any other fabric surfaces, don’t stress as the NV501 will take care of the mess. If the pet hair is on the carpet, use the tool in the upright mode and activate the motorized brush system to loosen the deep-rooted hair follicles in the carpet. 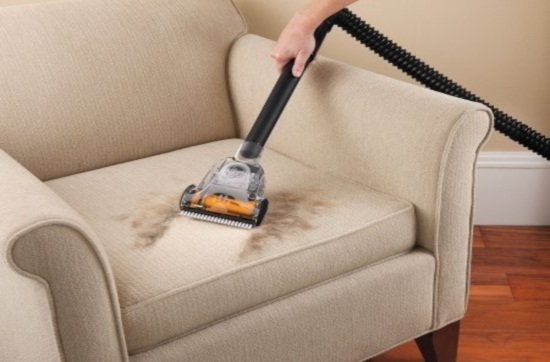 On the other hand, use the NV501 in canister mode and trigger the turbo brush system to remove pet hair out of sofas and other fabric surfaces. 4. Cleaning Hard-Floors – The Shark NV501 provides you with a long list of options when it comes to cleaning your wooden floor, ceramic or any other type of hard floor surfaces. For instance, if you have wooden floors, turn off the motorized brush system so as not to damage your floor. Next, you need to install a hard floor attachment, which is excellent at cleaning smaller pieces of debris off your hard floors. Another application of the NV501 is when you want to clean hard-to-reach surfaces such as under your bed, table, desk, etc. Simply activate canister mode and attach an extension wand to give you maximum reach under tight places. If the desired cleaning surfaces which are extra dusty, you need to attach a dusting brush or a crevice tool to remove the larger dust debris from your floors. Both of these tools are tiny and flexible which means that they can be super useful when cleaning uneven floors such as your staircase and other tight surfaces. 5. 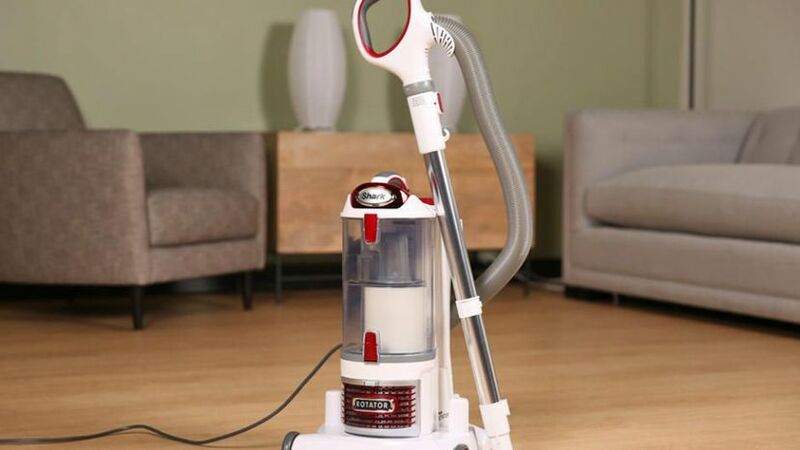 Cleaning Carpets – I found that the Shark NV501 is excellent at carpet cleaning when using it in its upright position. Its motorized brush system is fitted with stiff bristles, and I could feel them having their way with the carpet. Within no time, my carpet was deep-cleaned and all traces of dirt, pet hair and dander were no more. 6. Advanced HEPA Filtration System – HEPA in full is “High-Energy Particulate Arresting” or “high-efficiency particulate air” air purifier. A HEPA system is the most advanced filtration system in vacuum cleaners and is good for you because it traps almost 100% of dirt particles and allergens. HEPA systems use multiple layers of sieves. The outer-most layer is made of gauze and is used to trap larger particles of debris such as hair and dust. The interior layers of filtration are made of fiberglass. The deeper you go, the denser the fiberglass gets. These dense layers of fiberglass sieves are used to trap microbes and allergens in the air. Dusting brush: These brushes are round and feature long soft bristles, which help, remove dirt from lamp shades, window sills, bookcases, etc. Crevice tool: This skinny and angled-shape tip is ideal for cleaning tight spaces such as vents, corners, staircases, refrigerator coils, sofa cushions, etc. Multi-angle brush: This is a dusting brush that can rotate 360-degrees to clean the tightest and awkwardly-shaped openings. Turbo brush: This is a compact-sized brush that’s designed like a motorized brush head. It comes with rotating bristles for deep cleaning your sofas, vehicle interiors, and mattresses. Motorized brush head: They are sometimes referred to as “power nozzles.” They feature rotating bristles that are designed to clean carpets when using the vacuum in an upright position. Bare floor brush: This is a narrow brush that features short but stiff brushes that are designed to remove dirt and dander from wooden, ceramic and other hard floors in your home. Canister caddy: You push a button to activate the canister caddy mode on the Shark NV501. This mode offers wireless cleaning performance to enhance the vacuum’s portability and maneuverability. Electrical cord: The NV 501 comes with a 30-foot long electrical cord to provide maximum reach. Filter: The NV501 comes equipped with two filters. 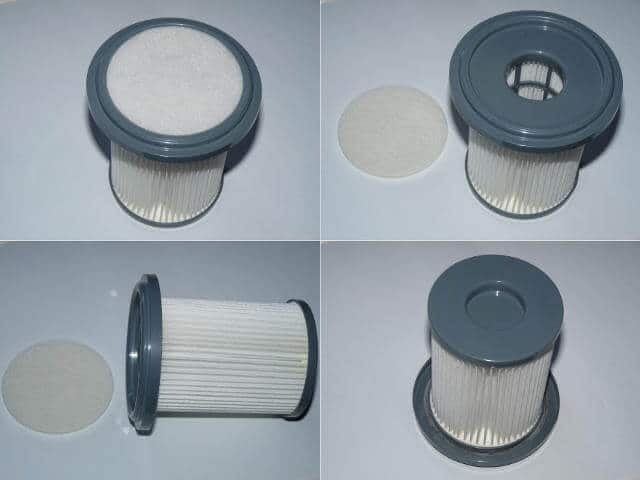 A foam filter which should be cleaned after every three months and a HEPA filter, which should be cleaned yearly. If you feel like the Shark NV 501 is not the vacuum for you, here are three alternatives you can consider. The Shark Navigator NV356E is very similar to the NV501. They both share the same features such as a 3.4-litre capacity dirt bin, advanced swivel steering, and a HEPA filtration system. The main differences are that the NV356E has a narrower cleaner head at 9.5-inches and retails at $179.99, which is about $10 less than the NV501. It also doesn’t come with LED headlights like the NV501. Shark Navigator NV356E is also lighter and more portable compared to NV 501. It weighs 13.7 lbs which is significantly less than the 15.5 lbs of the NV501. At a quick glance, here are the differences between the Shark Navigator NV356E and Shark NV501. The NV356E is a great alternative for those who would like to clean their hard floor. If you’d like to learn more about the Shark Navigator NV356E. For more detail check here. The Shark Rocket NV480 is another great alternative to consider. It is extremely light and compact. The only problem is that it has a smaller dustbin compared to the NV501, but that shouldn’t worry you too much if you’re planning to use it strictly for home cleaning purposes. All in all, the NV480 is also a great vacuum cleaner, but its vacuuming power is rated significantly less compared to that of the NV 501. For this reason, it costs about $104.99 compared to the NV 501, which costs about $189.99. If you are looking for a vacuum cleaner to assist you in your home cleaning tasks only, this is absolutely one of your best bet. Its lower price point is also a plus if you are on a tight budget. For more detail check here. The Shark Bordeaux NV752 is an improved version of the Shark NV 501. 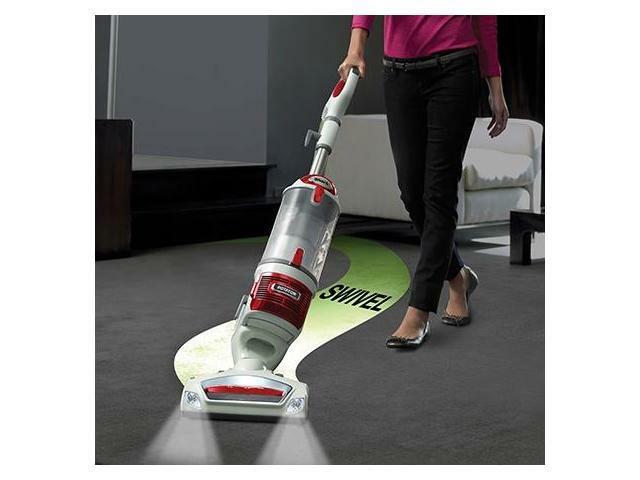 It has more vacuuming power and is equipped with more advanced features than the NV 501. The rotator comes with a more wide cleaning path compared to the NV 501. Shark also tends to be slightly heavier than the NV 501 weighing 15.4 lbs. Nevertheless, all these features come at a price. The NV752 costs about $249.99, which is about $60 more than the NV 501. At a quick glance, here are the differences between Shark Rotator Powered Upright Vacuum, Bordeaux (NV752) and Shark NV 501. The Shark rotator NV 752 is suitable for those who have heavy cleaning tasks and are flexible on budget. Its higher rated vacuuming power is worth more than its price. If you’re interested in the NV 752. For more detail check here. There are many types and brands of vacuum cleaners on the market today and choosing the right one can be a little overwhelming for you. Well, to solve this problem we have compiled a list of things you need to consider when buying a vacuum cleaner. Purpose – This is perhaps the most important aspect to consider when buying a vacuum cleaner. How are you planning to use the cleaner? Is it for your car, house or office space? For instance, a car has limited interior space compared to a home or an office space. For this reason, a compact, the handheld cleaner is more suitable for navigating through a vehicle’s tight interior space. Features – Out of the many features of vacuum cleaners, which features can’t you live without? For instance, vacuums with bags might be more appealing to you than bag-less ones as you won’t have to keep installing a new bag before every use. Other features that might interest you are; suction controls, motorized brushes, height adjustment controls, waterproof collector cans, etc. Price – The prices of vacuum cleaners vary depending on the brand, features, and many other factors. Once you identify the right vacuum, stay alert for great deals and discount offers. Most online and mortar stores give out a 20% discount on their products during holidays. 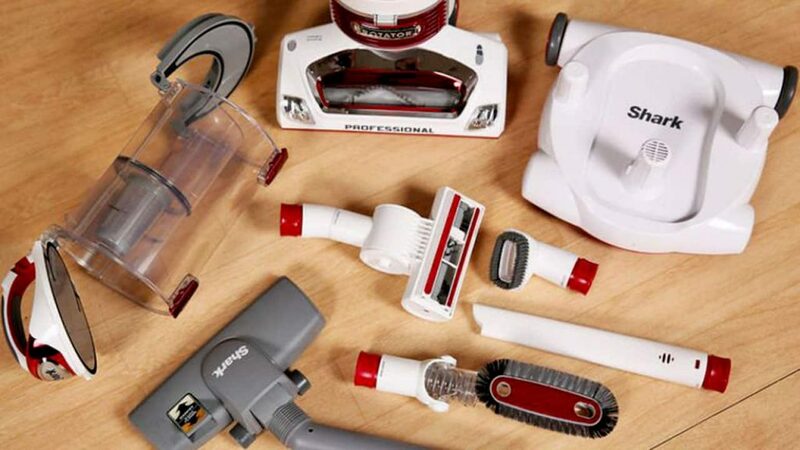 Shape Type – The shape type of vacuum cleaners greatly affects their performance. You can find a canister, stick or an upright vacuum. Stick and canister vacuums excel in tight spaces, and you can use them for sucking up pet hair from your carpets, seats, and car. On the other hand, upright vacuums are more suited for large flat surfaces. 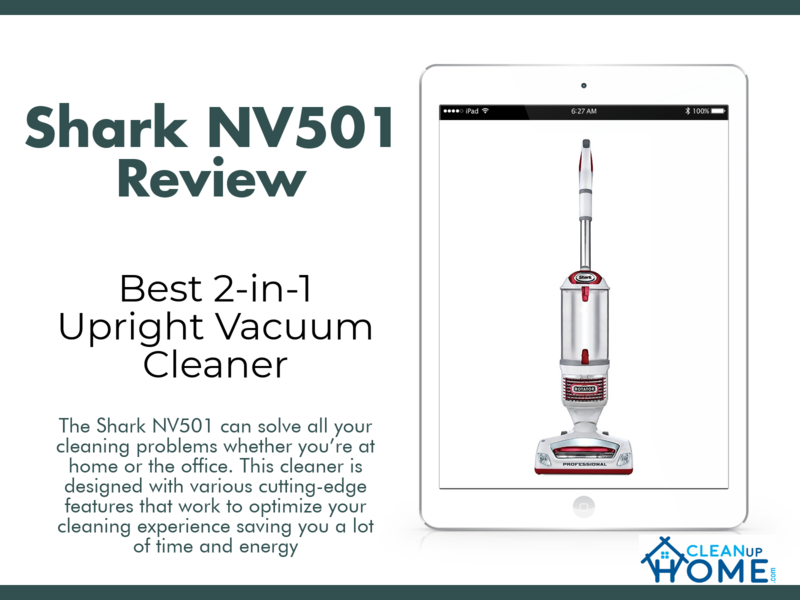 To reiterate, the Shark NV501 can solve all your cleaning problems whether you’re at home or the office. This cleaner is designed with various cutting-edge features that work to optimize your cleaning experience saving you a lot of time and energy, which would have been used to perform the same task. More excitingly, this innovative cleaner won’t cost you an arm and a leg to acquire it. So the Shark NV501 could be the best choice for you.